The 12,000 year-old pipa is an exhilarating instrument to hear in the solo context, and Nanjing, China-born Min Xiao Fen is one of the instrument's finest artists. 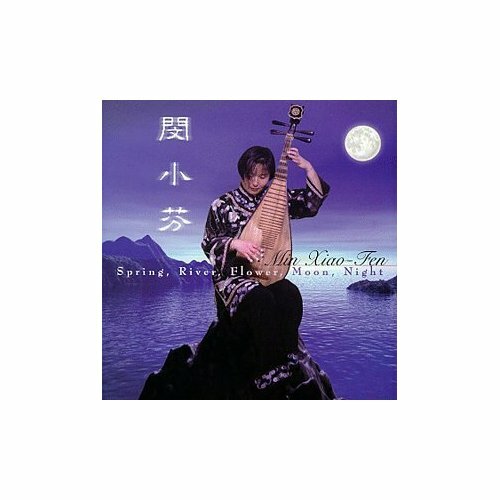 Her debut CD features music from both the Wen and Wu schools, the former a lyrical, sublime tradition, and the latter more flairing and intense in scope and nature. Like the progression of natural phenomena of Min's CD title, the music here contracts and expands, moving from large, lush runs across the pipa to slow, methodically minute plucks and single notes. Min mesmerizes both with the grand gesture and the telescoped precision of her every note, giving this CD a crystalline clarity that retains powerful warmth. There aren't many playing the difficult pipa with Min's dexterity and intellectual energy, and she makes these aged repertory classics shine with new life.